UPDATE: Testing is now over and this is now permanent. 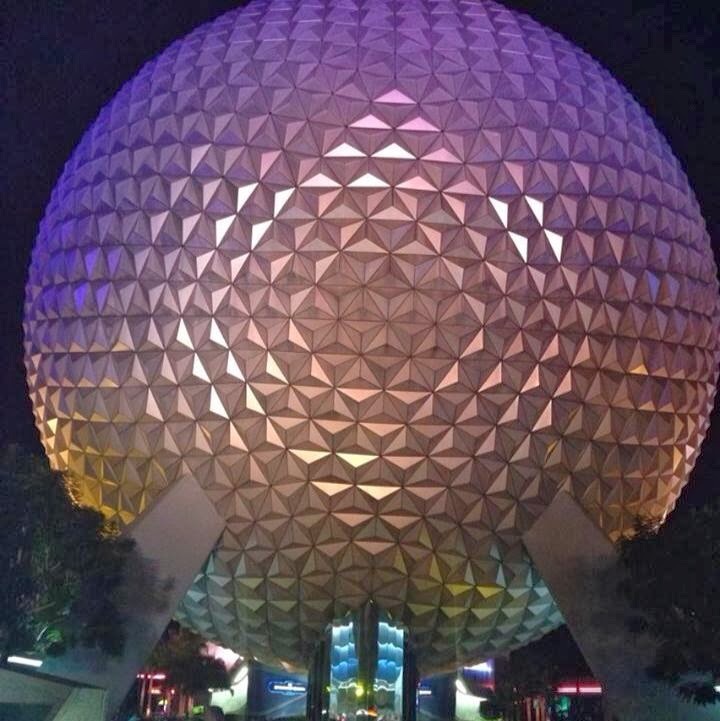 You can now book your breakfast reservations online, via the MDE app or by calling 407-WDW-DINE. 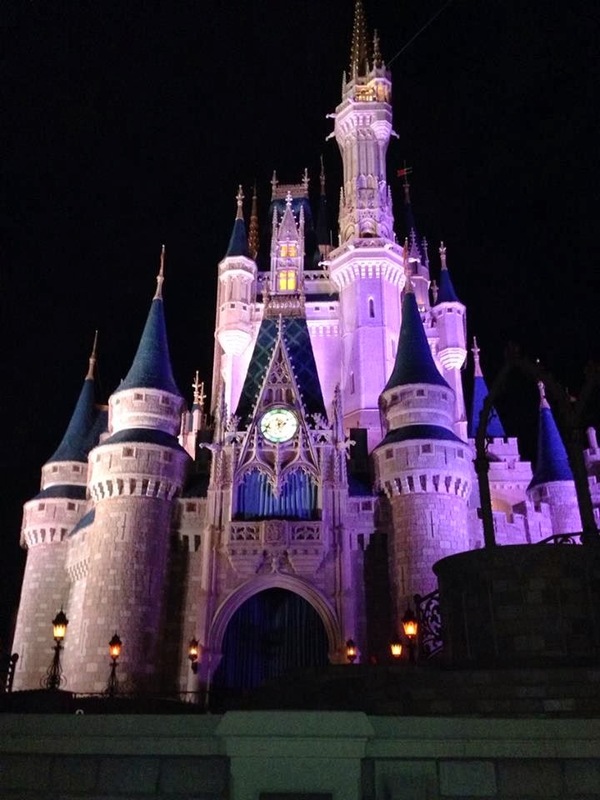 Reservation may be made by visiting https://disneyworld.disney.go.com/dining/magic-kingdom/be-our-guest-restaurant/ or calling 407-WDW-DINE. This will be a prix fixe meal with one price for adults and one price for kids and include with a choice of entree. 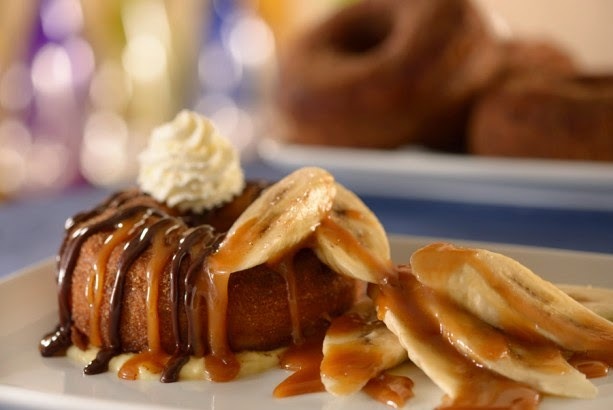 Here are some of the menu items that are listed on the Disney Parks Blog. "The fast casual breakfast menu has a decidedly French touch; each meal begins with a pastry basket for sharing. 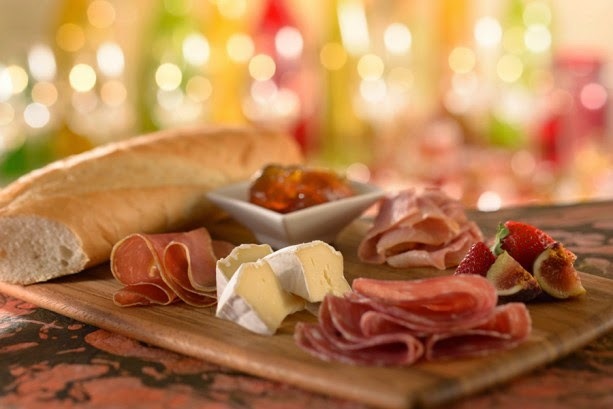 Your entrée options include assorted cured meat and cheese served with marmalade, fresh fruit and a toasted baguette. 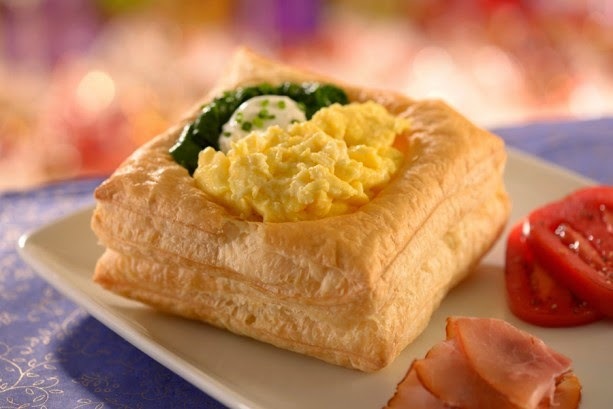 You can also enjoy eggs Florentine served in a puff pastry shell with country ham and roasted plum tomatoes. Even the open-face bacon-and-poached-egg sandwich has Brie. The kids’ menu includes brioche French toast with fresh fruit, scrambled eggs with Applewood bacon and fresh fruit, fruit crepes with yogurt and fresh fruit with a berry foam, cereal and oatmeal." Here are some pictures of the new breakfast items. Child's Ariel Cup with Light Up Clip and choice of fountain beverage. Child's Pirate Cup with Light Up Clip and choice of fountain beverage. 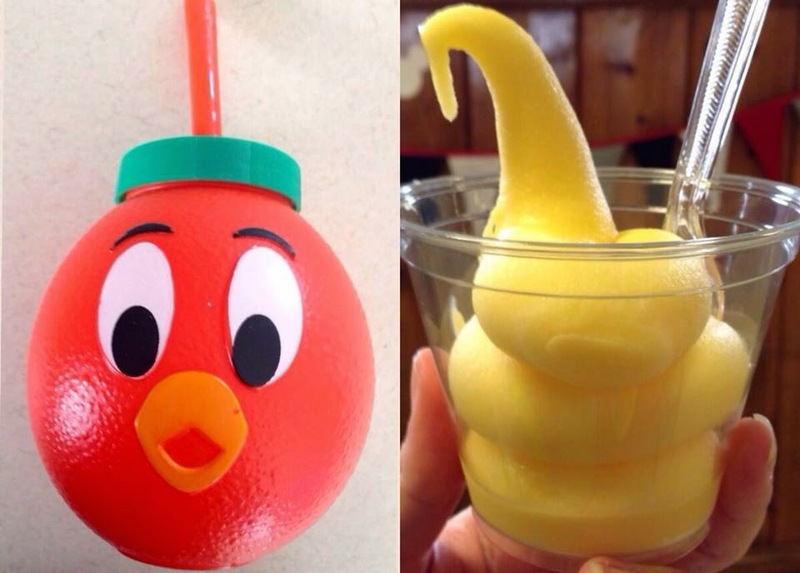 ATTENTION Dole Whip lovers and Little Orange Bird fans; items to swap locations. Beginning March 12th Sunshine Tree Terrace and Aloha Isle will swap places, so make sure you are standing at the correct location if you want a specific treat! This means you will be able to get the iconic Dole Whip and Dole Whip Floats at the larger stand with a much larger counter for serving next door to The Enchanted Tiki Room on the opposite side of The Magic Carpets of Aladdin. And Orange Swirls and Little Orange Bird souvenir cups with drinks will be served at the smaller stand across from The Swiss Family Robinson Treehouse. The change will hopefully allow for faster lines for those craving a Dole Whip and also keep long lines from forming and blocking areas near the smaller stand's location which is near many shops and the construction area for the new restaurant opening in Adventureland. The last time I visited Sunshine Tree Terrace I actually told the cast member that Disney should swap the locations since the larger Sunshine Tree Terrace almost always had no lines, and the itty bitty Aloha Isle stand always had a ton of people waiting. The cast member said that a couple others had said the same thing to her. I'm glad to see that Disney actually listened to it's guests suggestions and made the change. Walt Disney World expanding Soarin and Toy Story Midway Mania to accommodate more guests. UPDATE: Soaring Around the World will open June 17th 2016 at both Epcot and Disney's California Adventure. UPDATE: Toy Story Midway Mania's third track will olen Memorial Day weekend. If you've been to Disney you know that the wait times for Soarin and Toy Story Midway Mania can be quite long. Well good news, the rides are getting bigger to reduce wait times!!!! Soarin in Epcot will be gaining an additional theater. 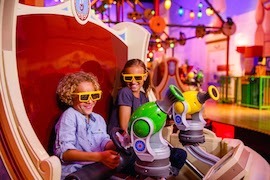 The ride which places riders in front of a large screen that simulates flying over various scenes across the world has been a fan favorite since it opened in both Disney parks. An additional theater will allow for many more guests to experience the ride at the same time. (There are already 2 theaters, so a third would add to the current capacity.) Hopefully this will lower the average waiting time down from the usual 90-120 minutes. It should also allow for more fast passes for the ride per day. 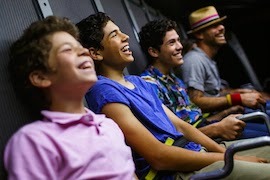 The ride will also have newer screens and projection systems installed for an even better experience. Toy Story Midway Mania in Hollywood Studios will be gaining more track. In a previous article it was implied that the ride would offer a fastpass+ dedicated side allowing for both sides of the original ride to be open for standby guests. This should greatly affect the usually long wait time for one of the most popular rides in all of Disney. It may also allow more guests to grab a fastpass+ ahead of time. The ride which allows guest to battle each other in 3D video game like scenes will also receive a few updates to the games scenes played. Both ride expansions are projected to be complete in 2016. I will update as I receive more info. Pictures and info thanks to The Disney Parks Blog.